Since 2006, Inbound Marketing has been the most effective marketing strategy for promoting companies in the online platform. The sole purpose of this strategy is to attract prospects by offering value to them. Inbound Marketing is quite the opposite of push marketing, where marketers push their products to customers mainly through interruptive ads. Unlike this method, inbound contains various elements, like blog posts, ebooks, landing pages, social media pages that contain information that target audience when they are searching for it. At their own time and pace. By matching the content posted with customers’ needs and preferences, you naturally start attracting inbound traffic that can be converted, closed and delighted over time. Interrupting your prospective clients with sales messages at a stage where they are not ready to buy will not get you very far. 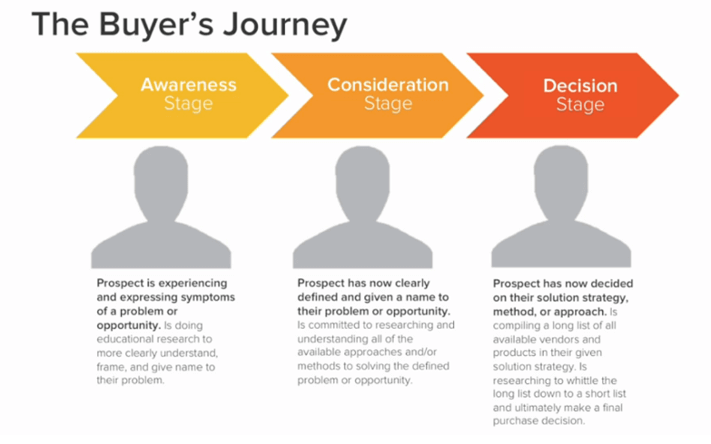 It's important to understand your prospects buyer's journey. No point in trying to sell to a person who isn't even aware they need your services. Create a patient strategy that is attentive to your prospects needs and mental stage. 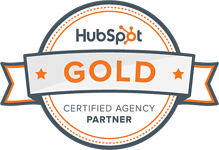 Unlike other traditional marketing methods, inbound strategy builds upon it as time passes. 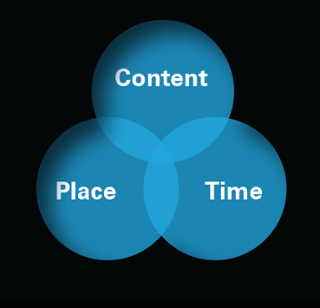 That means that, for instance, a valuable content posted will bring both quick and long-term benefits. Besides the fact that it will bring much attention to your company when launched, it will also serve as a resource for your customers for a long time. As the content reaches a wider audience, it may become a source of inbound traffic via SEO (Search Engine Optimization) and social shares. According to Imforza, 93% of online experiences start with the search engine. This indicates that if you need to bring more people to your business, then you should be online as well. SEO is all about the optimization of website's structure, form and content for search, in order to get higher places on Google search results. Having a high quality and optimized content is the first requirement that needs to be present for Google to find you and make your content appear in the first places of its search. SEO is a crucial element of an Inbound Marketing strategy, because if you cannot be found, then won't get the business. To go deeper in SEO, here is an awesome guide to SEO by Search Engine Land. Blog: Having a high-quality blog is one of the most effective ways of promoting a company. According to HubSpot, companies that are blogging are 13 times more likely to get positive ROI than those who don't. Blogging can help your business get new visitors and make them return to your website. Blog is a reliable source where your audience can get information about your products, services, company and industry. Ebooks, white papers, guides: With the help of such downloadable content, you get the opportunity of nurturing your leads with longer-form content, where you can show them how the interaction with the company can benefit them. 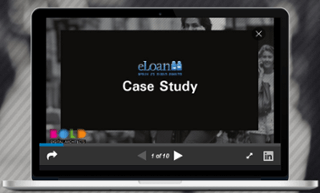 Case studies and testimonials: In general, people trust customers more than companies. Cases and testimonials are an excellent way to convince leads, because when they hear from someone like them, the chances of converting them increase. Creating content is just the beginning of the journey. Making sure that the content reaches the target audience is the crucial part. After creating a content, it is the right time to promote it, and this is where social media comes in. With 1.6 billion active users on Facebook, 332 million active users on Twitter and 400 million active users on Instagram, social media creates never ending opportunities for companies to market their products/services and attract more clients to their business. A key task for companies is to determine which platforms are most appropriate to their buyer personas and where they should concentrate their efforts. To get rich exposure, it is important for companies to create their social media promotion plan, which will help them to better understand where they should distribute their content, how they can analyze their content and how much they need to spend on promotion in order to gain more traffic. Here are the 8 essential elements of a social media marketing strategy by Social Media Examiner to help you get started. Nowadays, more and more businesses start to realize that outbound efforts alone are not enough to get profits. Instead, Inbound Marketing should be used to attract more leads and create brand awareness. To be successful in Inbound Marketing, companies need to create a specific approach to content generation, introduce marketing automation tools, which can help in nurturing leads and follow how these leads flow through the sales pipeline.